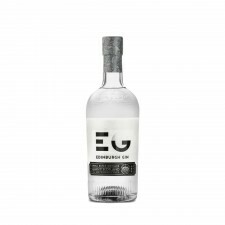 A limited edition Edinburgh Gin gin-based raspberry liqueur 50cl ideal for bringing a summery taste to classic cocktails. 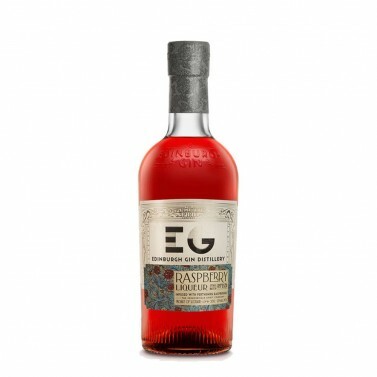 Made with natural raspberry concentrate and pure cane sugar combined with Edinburgh gin, which features additional botanicals including milk thistle and heather. 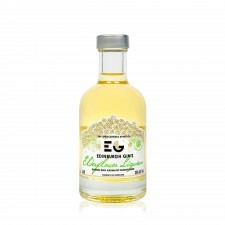 The fruit is picked at peak ripeness to ensure the perfect balance; promising just the right amount of sweetness to balance the fruit’s natural tartness. 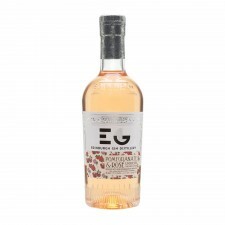 Nose: Definitive red berry aromas balance sweet ripeness with a tart edge. 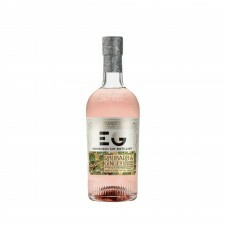 Palate: It is viscous and intensely flavoured, bursting with red berry fruit. Finish: A fully rounded, unabashedly raspberry-filled finish.